More than 15 years ago, this huge need prompted Asian Access to invest in key leading pastors across the continent of Asia. At that time, estimates were that 150 million Asians would come to Christ over the next 20 years. Asia is home to nearly 65% of the world’s population, 85% of those who have yet to follow Christ, and home to all of the world’s major religions. This is an unparalleled challenge as there is a crisis in leadership worldwide. Every sector of society needs capable leaders and the Church is not exempt from this challenge. 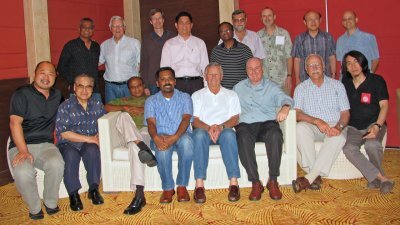 The global Church must have godly, capable leaders and the task is unprecedented for the Church of Asia in particular. Asian Access provides a strategic vision to develop transforming leaders all across Asia who will be used of God to multiply leaders and congregations. Here are just a few of the key leaders we are privileged to work alongside . 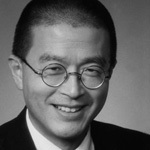 . .
“If you want to change a country through strengthening the church, look at Asian Access. We are humbled to be a small part of what God is doing in Asia. And we welcome you to join us in this key investment in the work of Christ’s transforming presence!